Simple sun protection for the back of the hand. As paddlers, the back of our hands take a beating from the sun. the Kokatat hand cover is the simplest way to protect your hands. Fingers and palms are exposed providing natural grip of the paddle shaft. 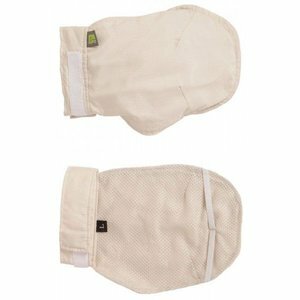 Use with the Paddling Shirt and Convertible Cap for complete upper body protection.